Earlier, CSK won the toss and opted to bowl. 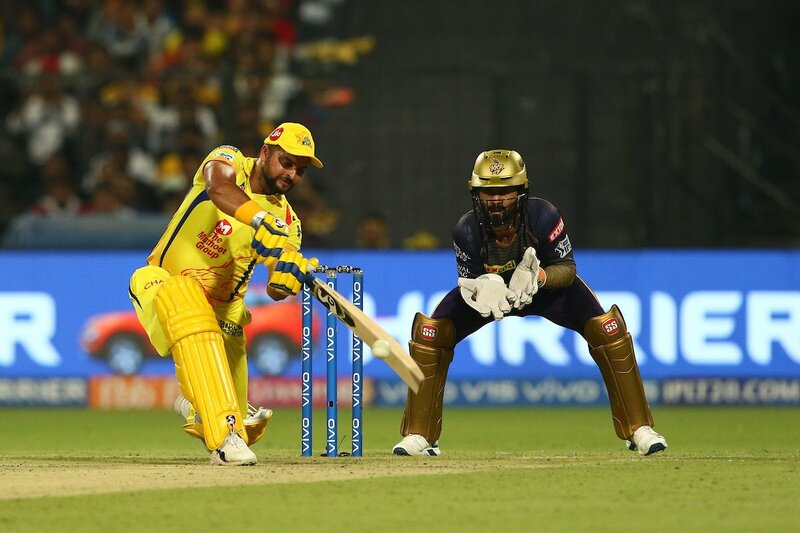 Chris Lynn who was back from flu smashed 82 runs and gave a solid base, but CSK choked KKR as they never even scored a single boundary in the last 4 overs. 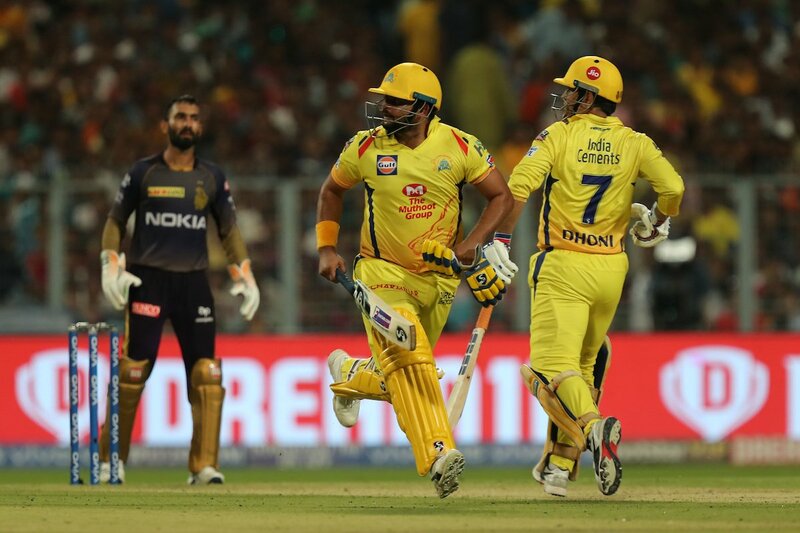 CSK chased the score despite Narine produced a scary spell. CSK is at the top spot and the rest of the teams should battle at least 2 weeks to reach near CSK. CSK will face their arch nemesis Royal Challengers Bangalore up next in Bengaluru on Wednesday. Let's see whether CSK can extend the winning streak or not.